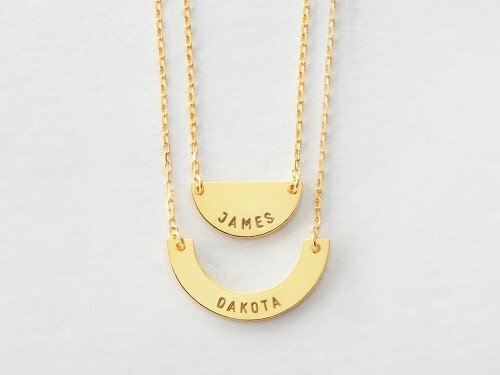 Have 2 little bundles of joy? 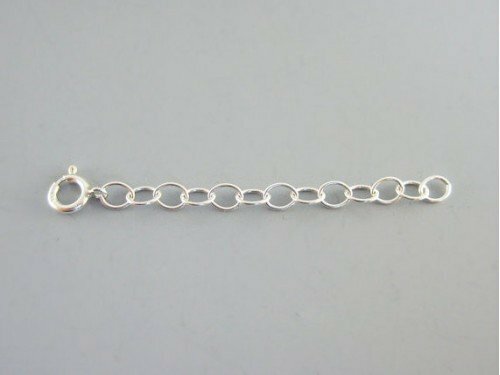 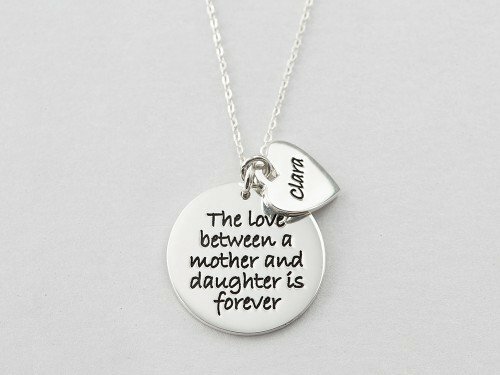 This sterling silver mother daughter heart necklace set with 2 cut-out hearts is perfect for you! 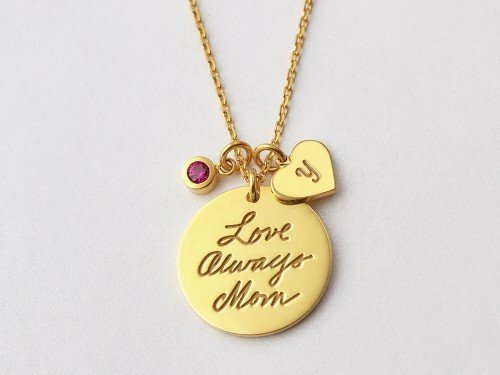 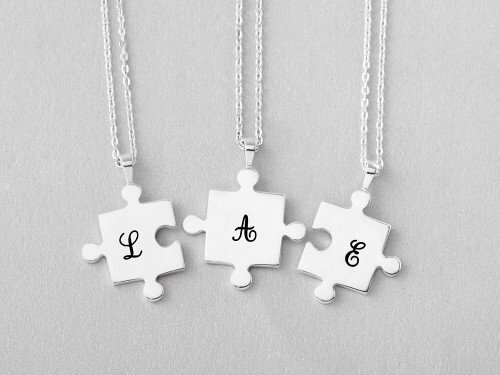 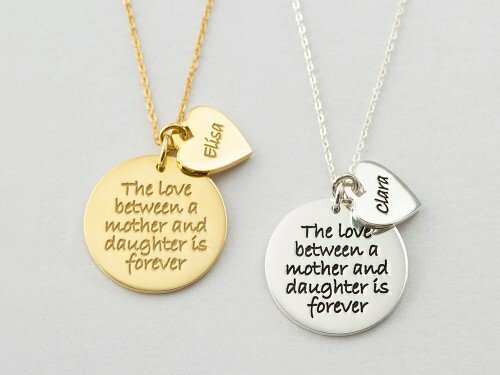 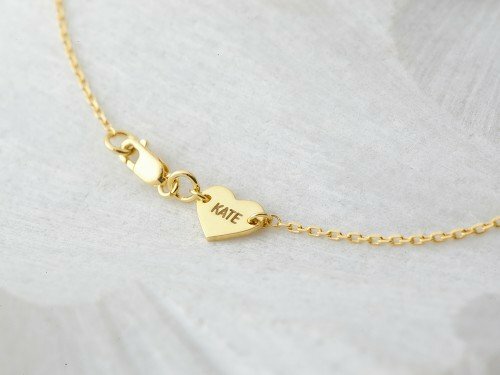 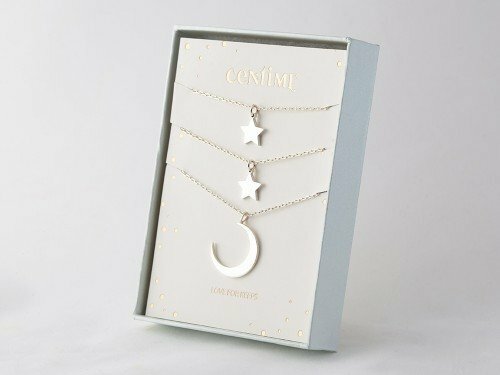 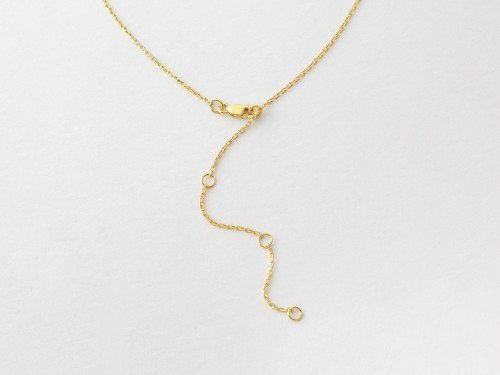 Also available with 18K gold plate options, our mom and daughter necklaces are meaningful gift for Mother's Day and Christmas. 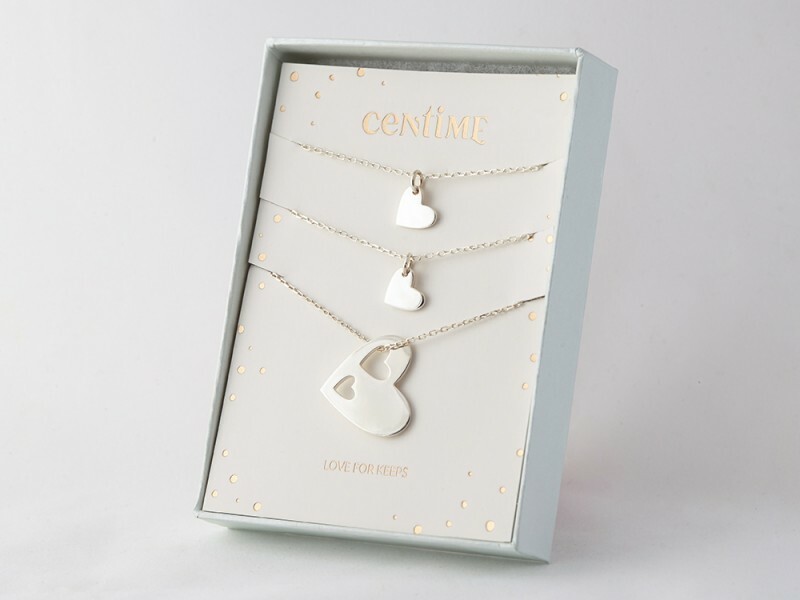 - Necklace 1 is mom's necklace (heart with cut-out pendant) and necklace 2 and 3 is kid's necklace (tiny heart pendant).